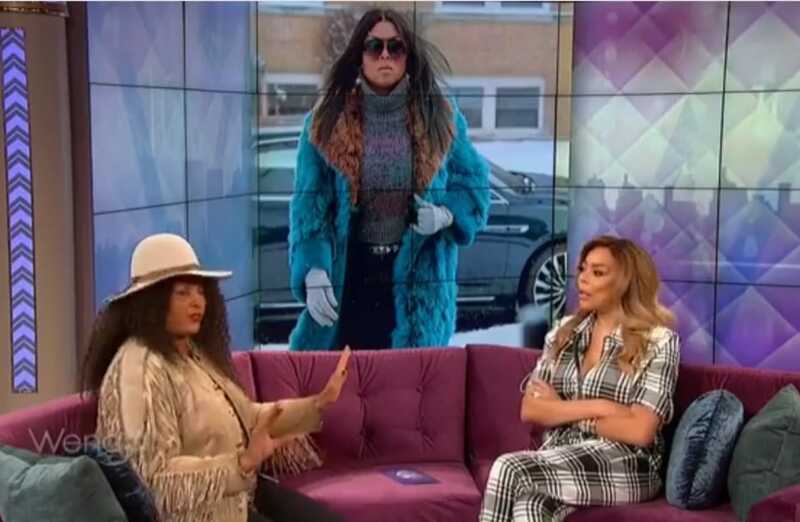 The legendary and eternally youthful, Pam Grier stopped by “The Wendy Williams Show” on Thursday to dish on her Brown Sugar streaming service, her iconic history in blaxploitation films, her love life and more. Ms. Grier also revealed that she was the inspiration behind Taraji P. Henson‘s character Cookie Lyon on “Empire” and gives her thoughts on Taraji. She also spilled some tea on a new “Foxy Brown” series based on her iconic character that is slated to come to Hulu and revealed which actress will be leading the role.